If you are good at developing android apps and has a lot of experience in this field, then you can count yourself lucky. If your app has good features & if it gets noticed by a sizable number of people, you can likely get a huge fortune out of it. If your android app consumes a lot of battery, then even though it has a good collection of features the app will flop at the play stores. 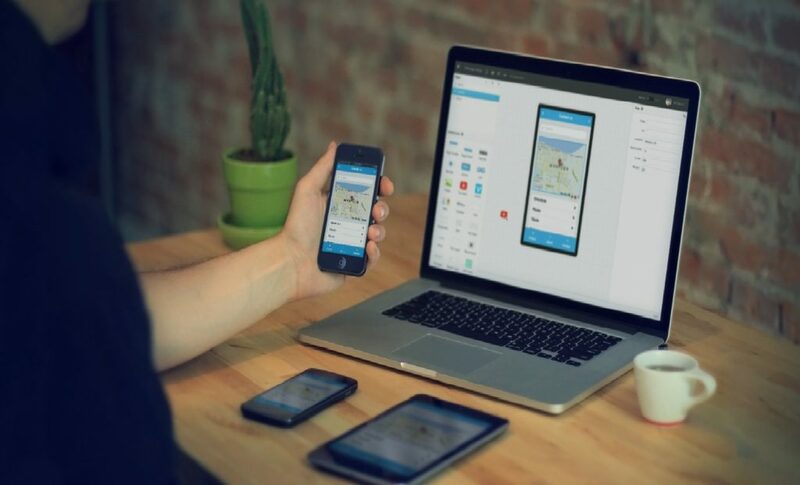 Sometimes even brilliant coding for an app doesn’t do well, so let’s talk about some android app development tips that you need to remember when you start building an app. 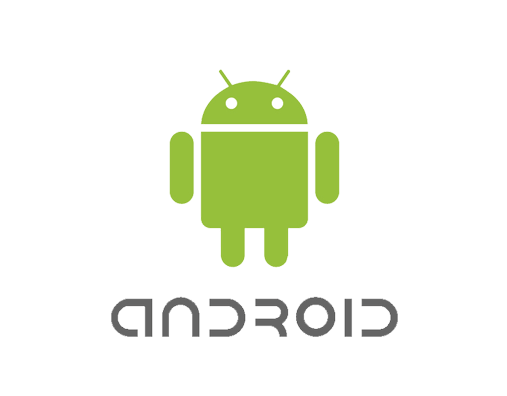 It is necessary for all the android developers to follow the set of guidelines to develop an app provided by the Google. By following the guideline, the users will naturally understand the working of the app properly and they will also enjoy using it further. The navigational drawer should be well designed and it is also of the prime importance in app development. Google releases its latest updates with the current SDK which will help all the developers. Android 4.4 had lots of innovative designs and techniques to work with for all android developers. Constantly updating the app will be a good strategy to implement the new features and set new standards & experience to your app. Always update and improve your apps through all the user inputs as this will highly provide a positive impact in your app. 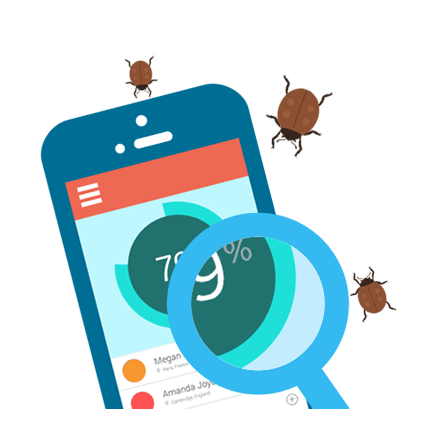 Users love it when they know that app developers are taking their feedback seriously, and this will increase the user interaction in the app. Give attention to the reviews on all the social media sites and have a personal interaction with them to increase the user engagement in the app. Many android developers don’t even use Android smart phones as much as the normal users. Developers should be aware of all the functionalities in any of the Android devices. You can connect with people with the same interest as yours in all the social media and in many forum sites. You can improve your coding abilities by interacting with other coders and users. Many app developers make mobile apps only for some number of devices because they are more in use than others. But the tables can turn any time in the mobile market, so we must be careful from the very beginning. Make an universal app which can be easily run on any android devices. Your app must have density-independent pixels which will help you maintain a consistency throughout the devices. Ads are the main source of income for most of the apps in the app stores, but too much ads in your app can be harmful as you risk losing users.